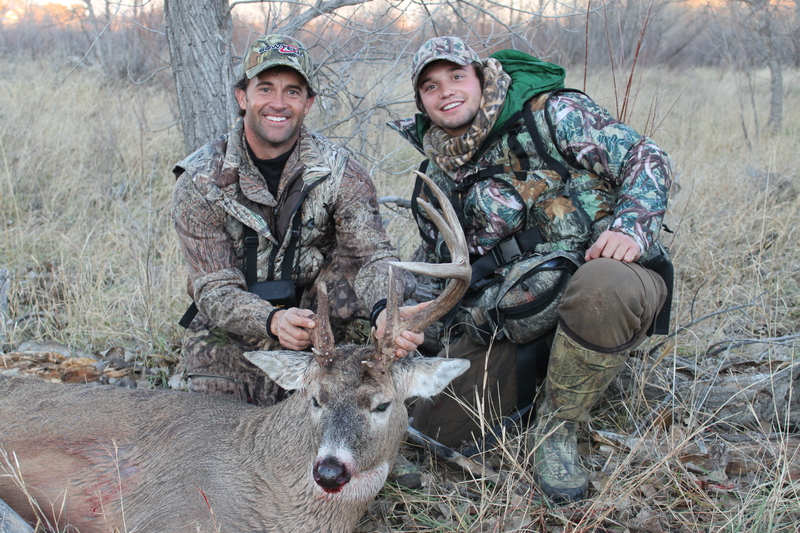 Pure Hunting Premiers tonight on the Sportsmen Channel. 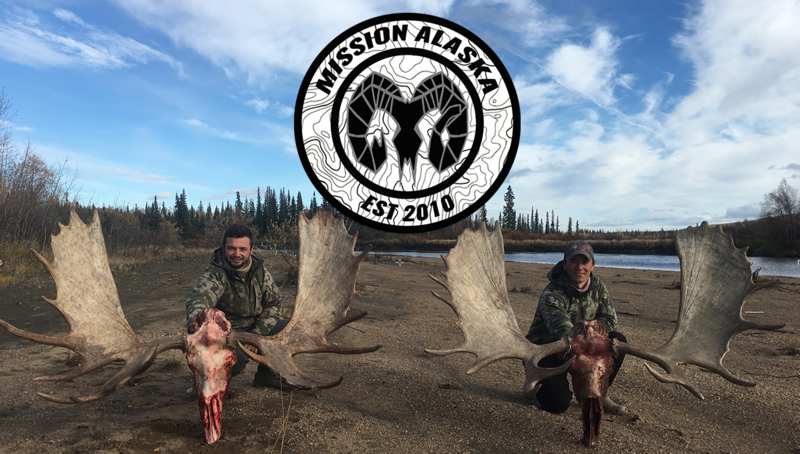 Chris Nowak co-host of the new television program Pure Hunting premiering tonight Monday 28, just sent me this interesting article about the show and the concept as to why this outdoor tv show is unlike any other in thats been done before. Pure Hunting is a series that I’m personally close to, as I was the videographer for several of the episodes throughout the series. Knowing the cast, the production company, and the crew behind the scenes I personally can say this series is a must see. Give them your support tonight and turn you cable box to the SPORTSMENS CHANNEL at 8PM and 11PM EST, be prepared to get amped like never before. seems like a lot beeping for foul mouth,to bad they are so immature.a foul mouth is a sign of anger and ignorance.we turned it off.your advertisers may be interested.